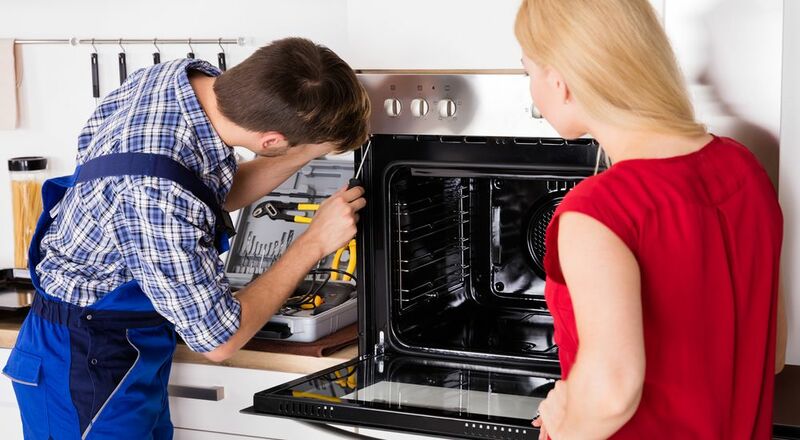 We carry out microwave repairs in London and the rest of England! Microwaves are very useful kitchen appliances which we all take for granted and only realise the convenience they offer us when they break down. 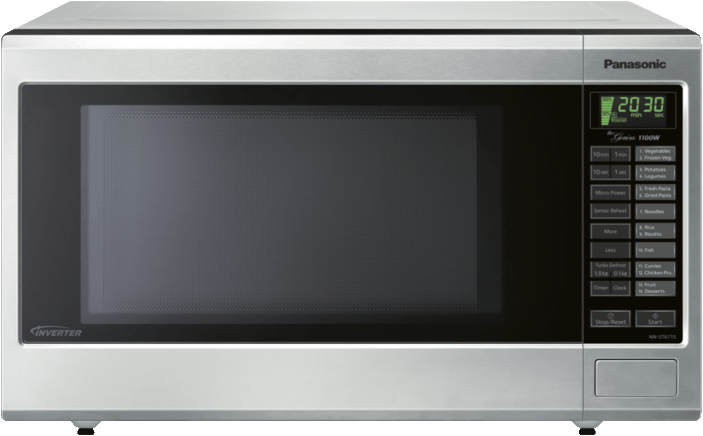 We understand you therefore want the microwave repair, in London or elsewhere in the country, to happen quickly. We have been repairing microwaves, both freestanding and integrated, for over 40+ years and have gained a wealth of experience and knowledge over that time. Now, we are one of the UK's leading repair companies for domestic appliances. If you need a microwave repair don't hold off any longer! Microwave problems can strike at any time, and usually at the worst possible times. Did you know that the heating effect of a microwave beam was accidentally discovered by Percy Spencer, a self-taught American engineer, in 1945? It wasn't until 1947 that the first commercially available microwave was brought to market, and it was almost 1.8 metres tall! Technological advances which led to rapidly falling prices finally made the trusty microwave oven financially viable for domestic use.